Celebrate Easter and Spring with our Downtown Merchants! Spring is here, and Easter isn’t far behind. Check out the list below to see how Downtown Cranford businesses can help you celebrate. The Garlic Rose will have breakfast with the Easter Bunny on Saturday, April 8. The breakfast starts at 10AM, and reservations are required. Click here for more information. Want to see a list of all of our dining options for Easter and Passover? Just click here! Periwinkle’s has their beautiful hand painted Austrian eggs for sale, as well as Paper Mache Easter eggs filled with jelly beans and German chocolate bunnies. 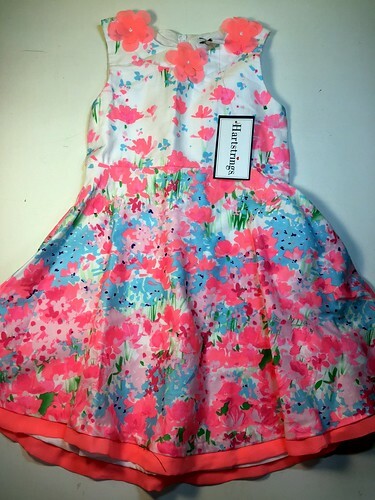 If you’re looking for an Easter outfit for your little one, then you need to stop by Milk Money. The store has adorable Easter outfits for boys and girls, as well as toys and accessories that are perfect to fill Easter baskets. Breakfast with the Bunny at Giggles on April 8 is sold out, but you can also stop by and pick up gifts from Melissa & Doug or play passes, perfect for your kid’s Easter basket. 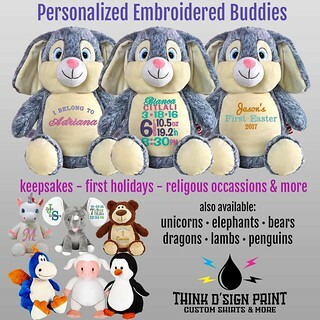 Embroidered keepsake stuffed animals from think d’sign print are popular Easter gifts. They’re are available in Bunnies, Lambs, Dragons, Unicorns, Penguins and Teddy Bears. 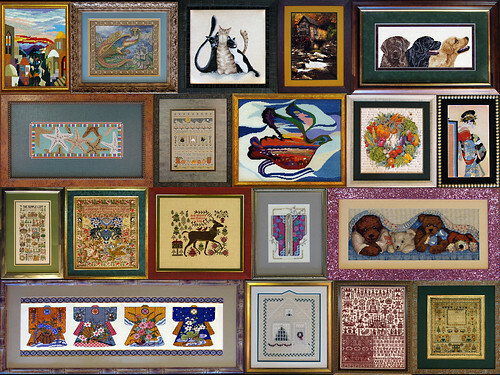 Celebrate the start of spring by framing the needlework projects that you worked on all winter! The Artist Framer has a number of framing options for any of your projects or artwork. Spring clothes, shoes, and accessories, perfect for your Easter celebration, can be purchased at The Amber Feather. 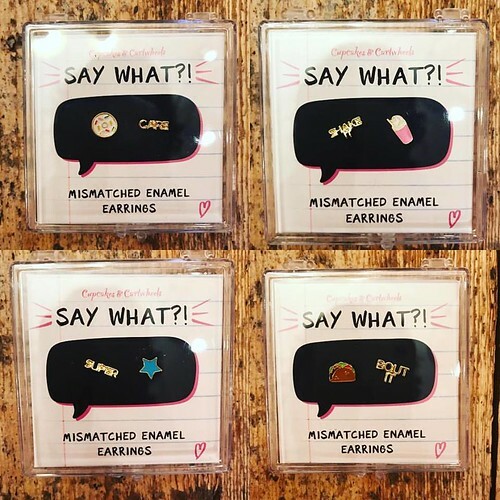 On the hunt for adorable earrings and other accessories that would make any Easter basket shine? Head over to Augusta Mae. Belladonna’s has a number of unique items to fill your child’s Easter basket. 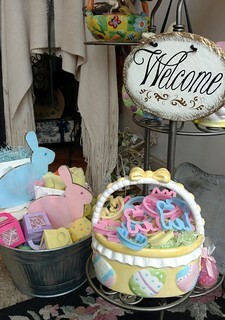 Cookie cutters, bunny boxes, and decorated Easter eggs are just a few of the things you can find at the boutique. 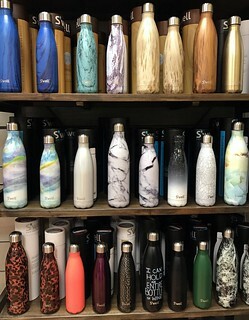 s’well bottles in new spring colors & patterns are the perfect addition to any Easter basket! Check them out at Anthem’s spring shopping night 4/6, 6-9pm! 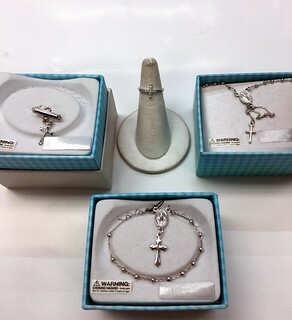 Beautiful and unique Easter jewelry pieces can be purchased at Golden Touch Jewelers. 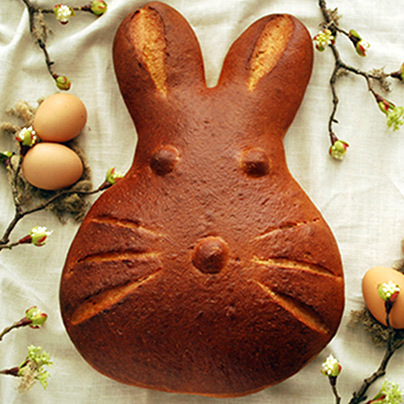 Your Easter celebration won’t be complete with a Bunny-Shaped Bread from Breadsmith. Who wouldn’t want a beautiful centerpiece that’s also edible? Looking to finish off the meal with something sweet? 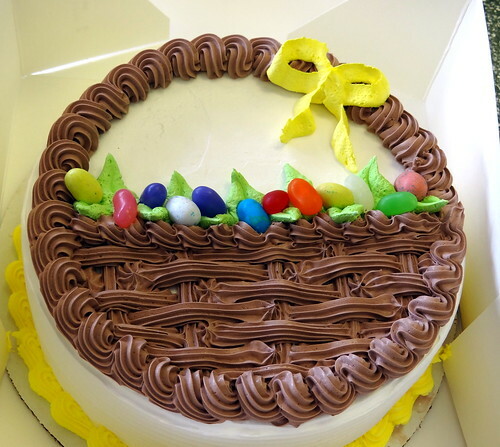 Pick up an Easter ice cream cake from Vanilla Bean Creamery! 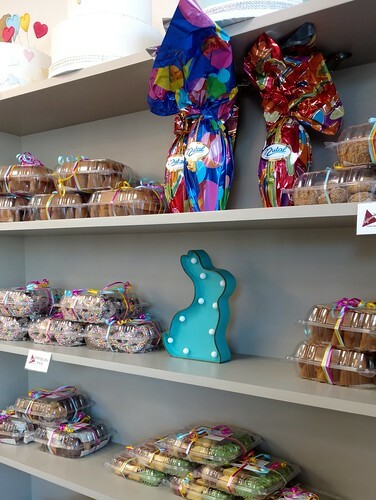 Easter themed cookies, cakes, cupcakes – you can get all of that and more at Alfonso’s Pastry Shoppe. 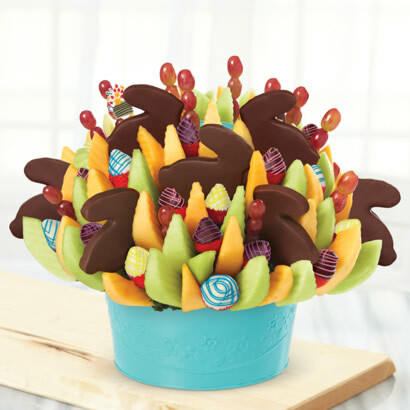 Edible Arrangements has delicious and colorful bouquets available for Easter, as well as for Passover. Contact the store to learn about the seasonal specials they have available. 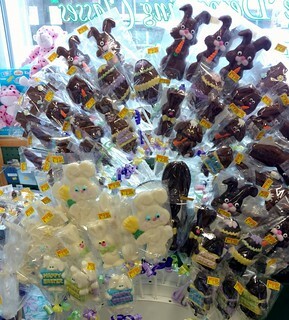 Easter lollipops, candy, decorating kits and so much more are available at Sweet N Fancy Emporium. You won’t have any problem filling Easter baskets with all of the goodies found here! 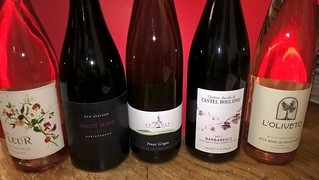 NJWineSeller has a number of wines that pair perfectly with Easter dinner, as well as a large selection of Kosher wines for Passover. On Easter morning Hot Yoga Revolution will have classes for those who wish to practice before church, who are visiting from out of town, or for those who like to just come in and sweat. Class schedule for Easter is 7:30am, 9am, & 10:30am. Fire Me Up! 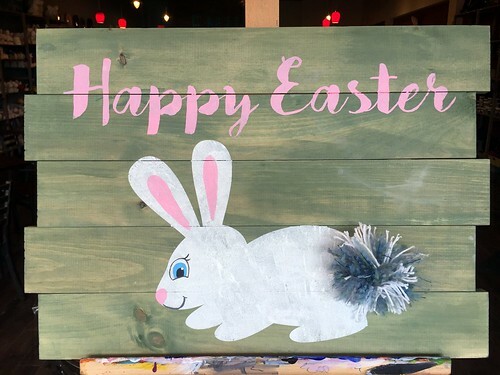 is hosting a Happy Easter Board Art event on April 8th from 7-9PM, and is also selling Bunny and Egg boxes and pottery-to-go kits for Easter baskets. The Mane Event Hair Salon will be open all week, helping clients look their best in their Easter bonnets. From all of us at Downtown Cranford, have a wonderful Spring and Easter!